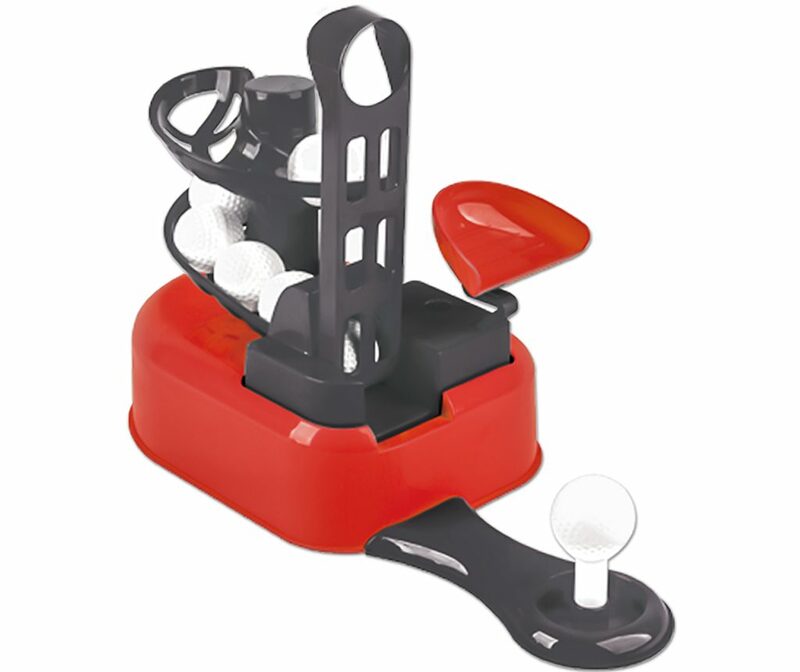 KIDS GOLF SET| Products | Carromco - License To Play! 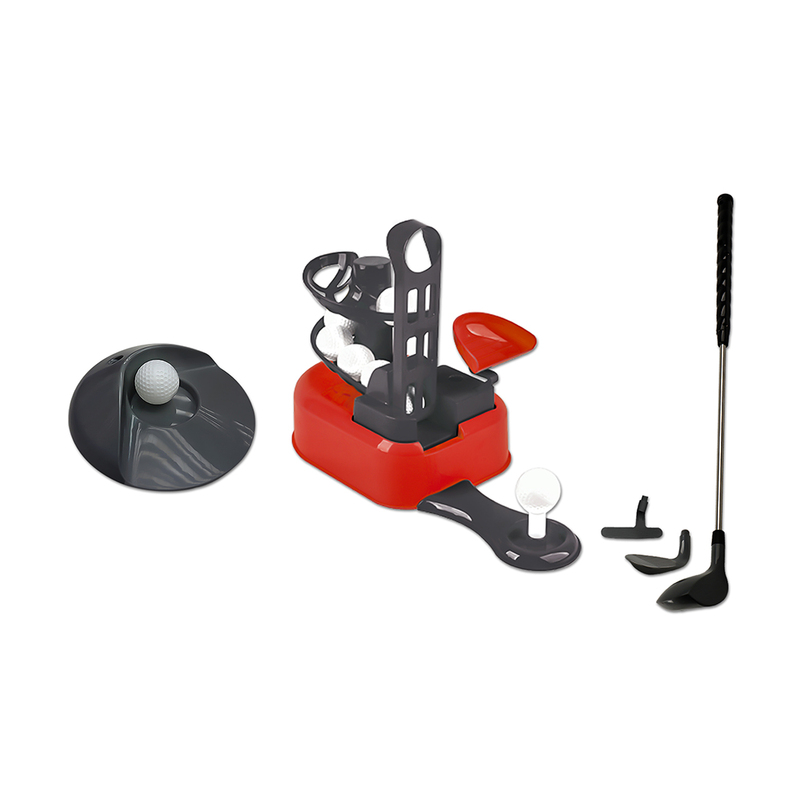 This item is the perfect starter set for Kids to practise swing and putting skills. 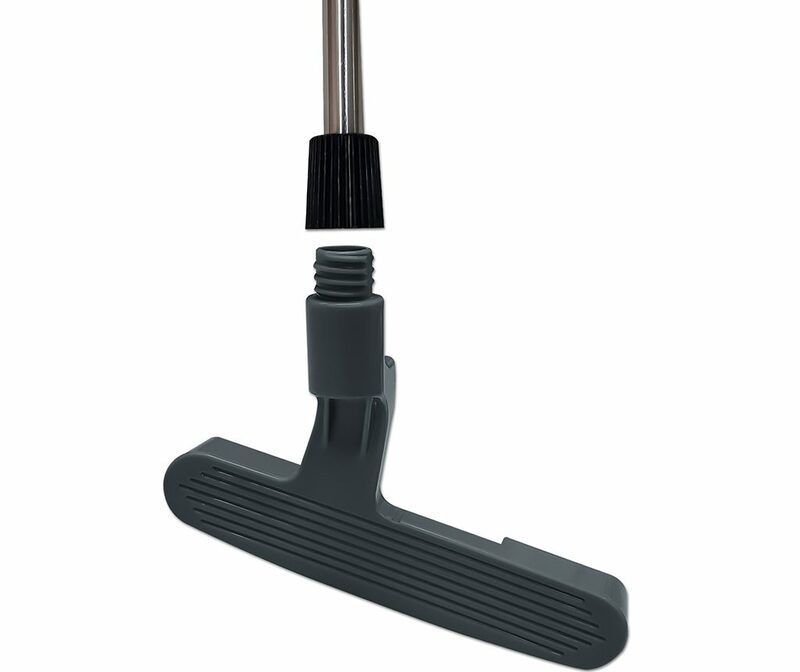 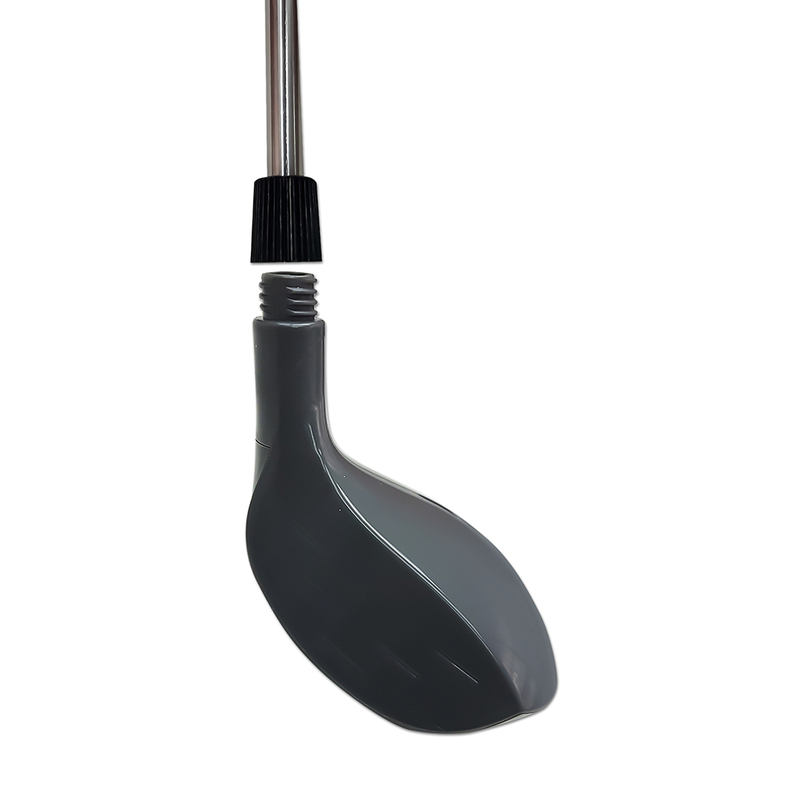 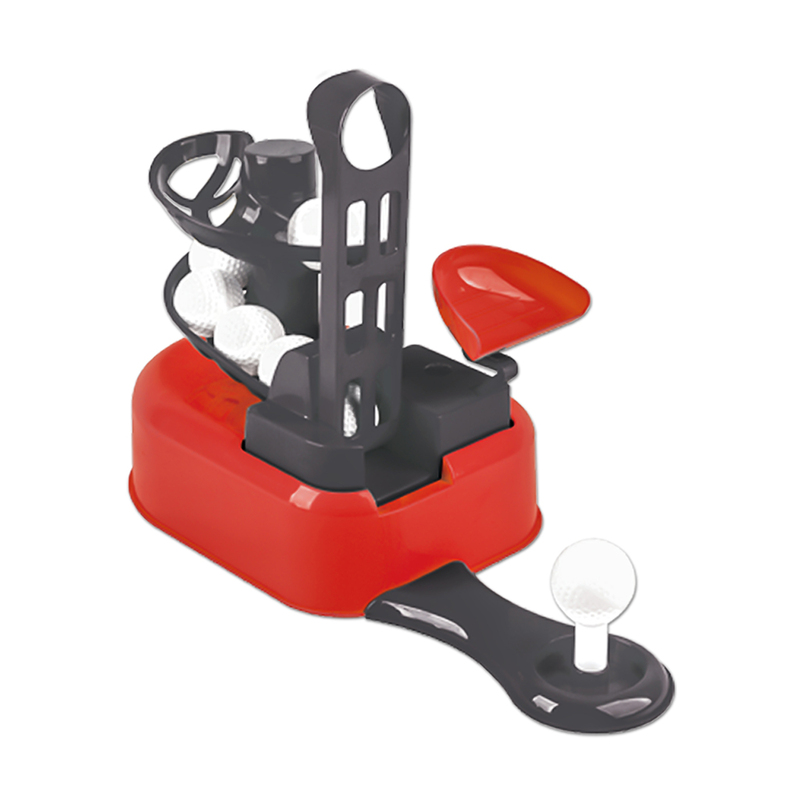 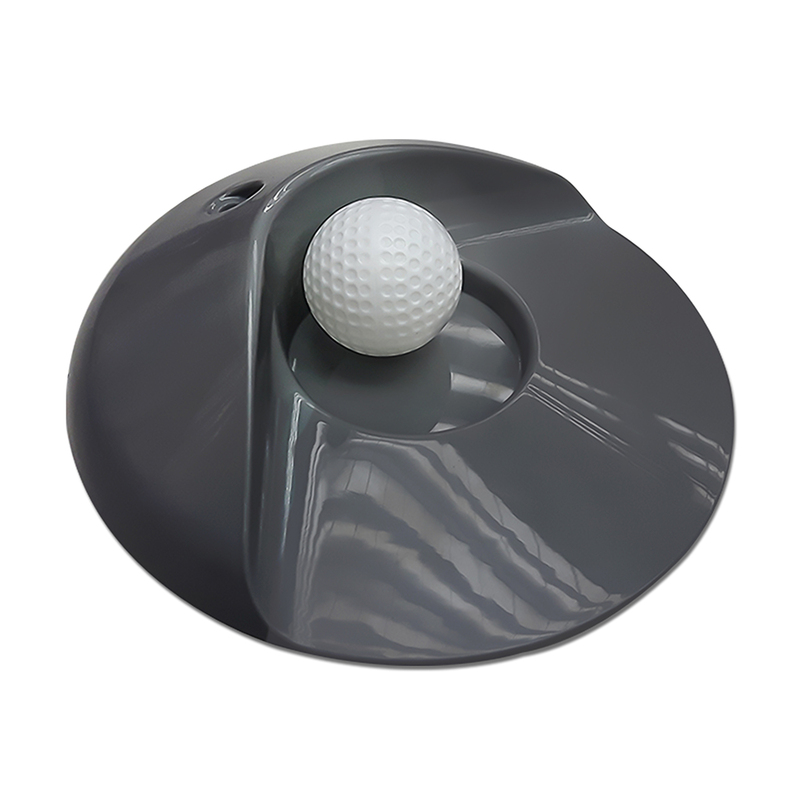 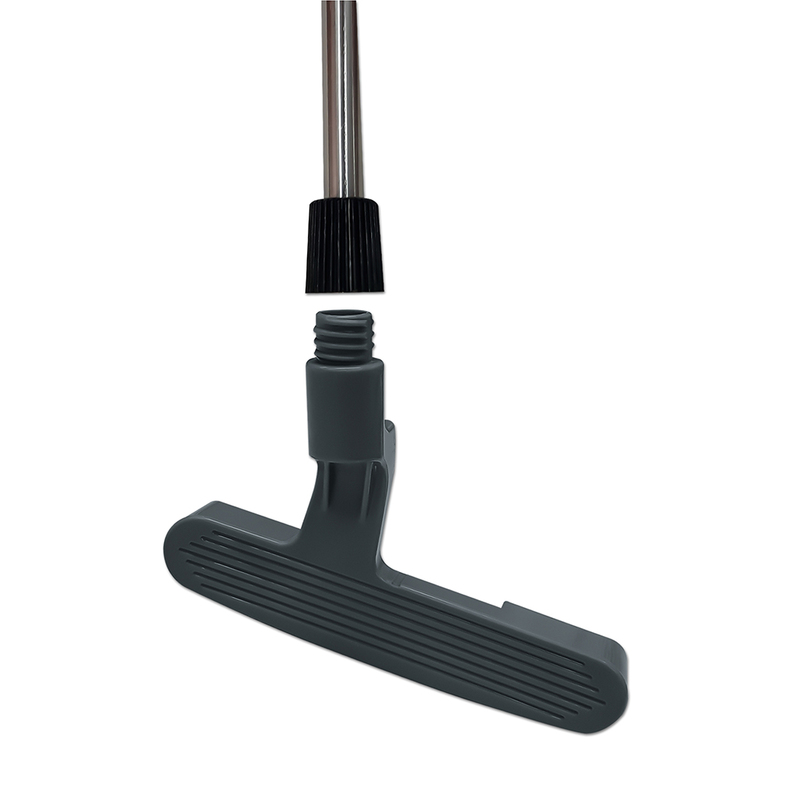 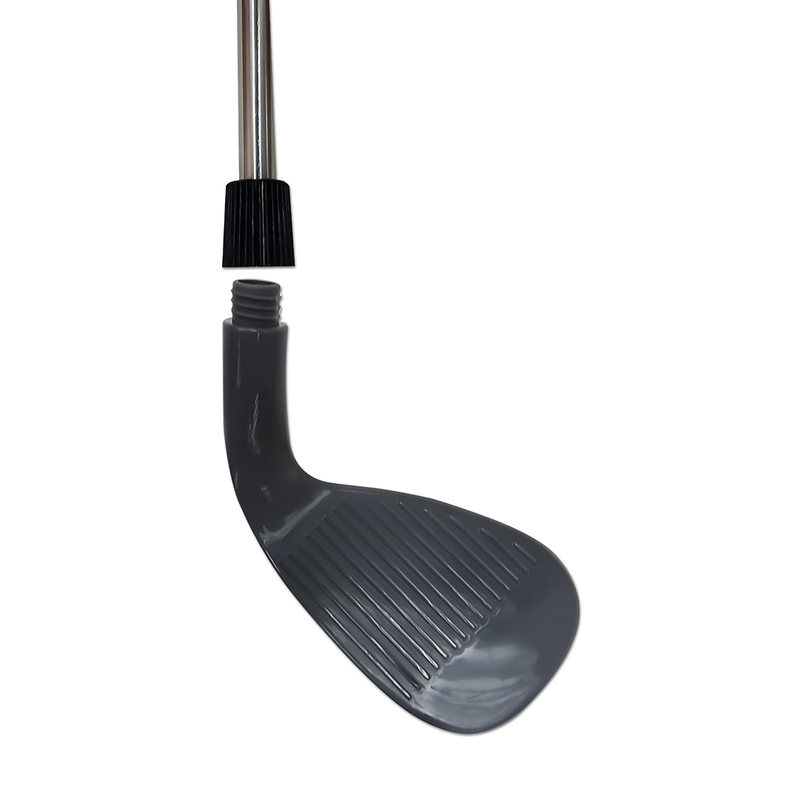 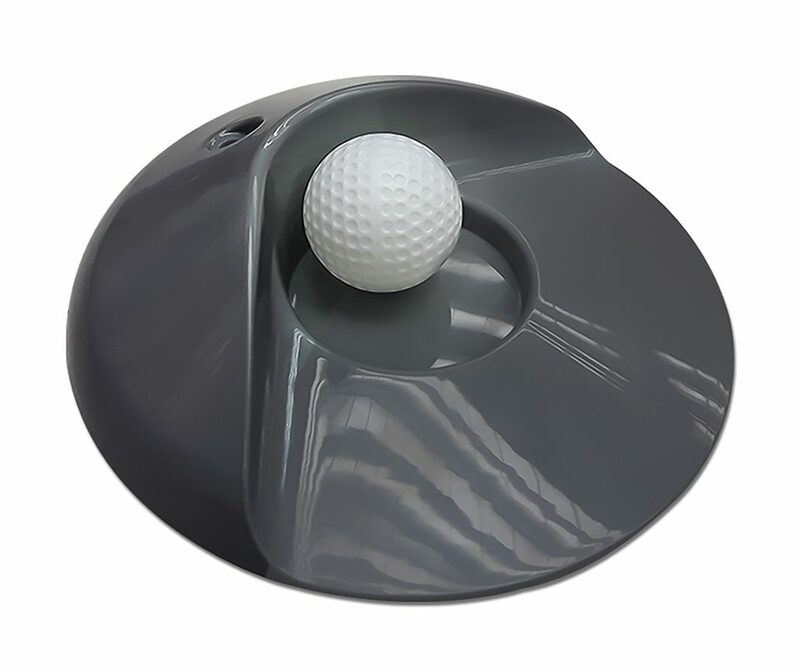 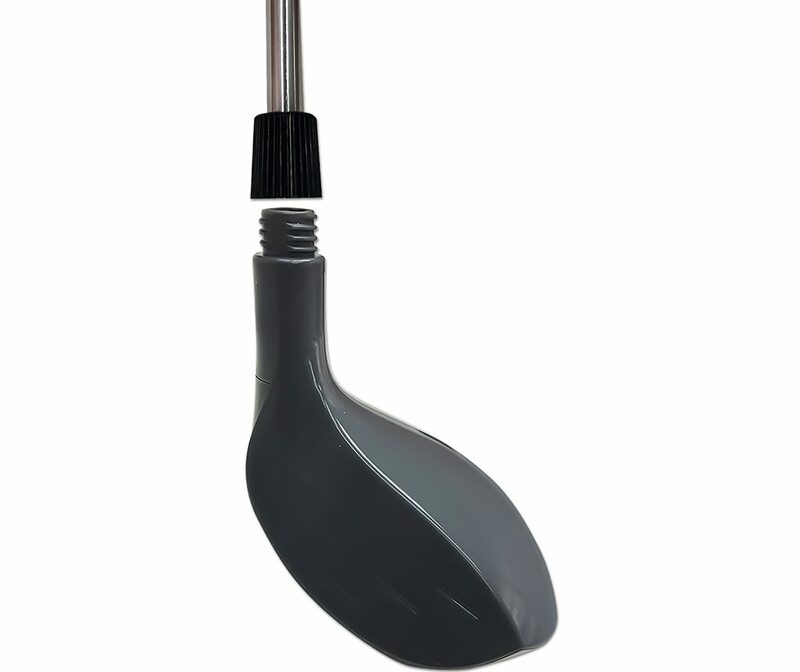 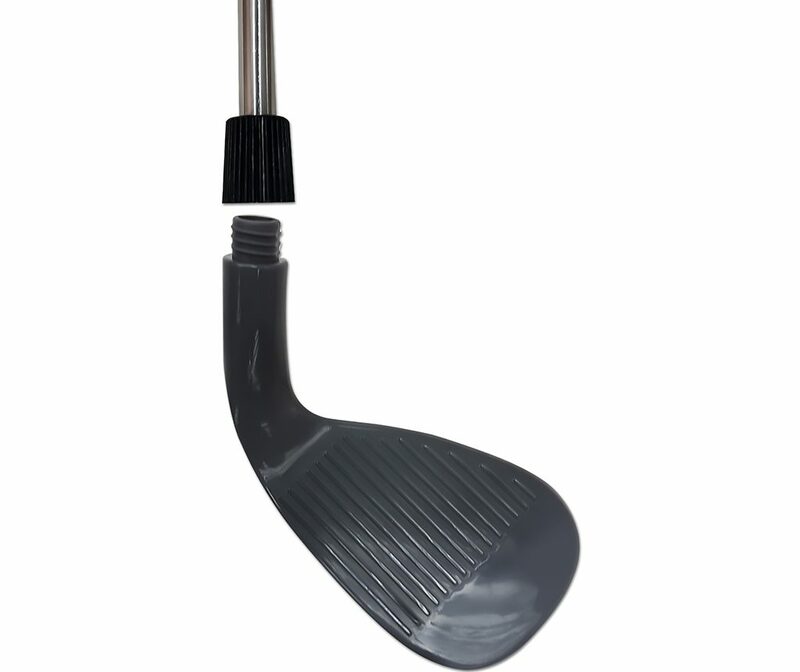 The push-pedal enables easy ball reloading onto the flexible tee-spot without bending down. 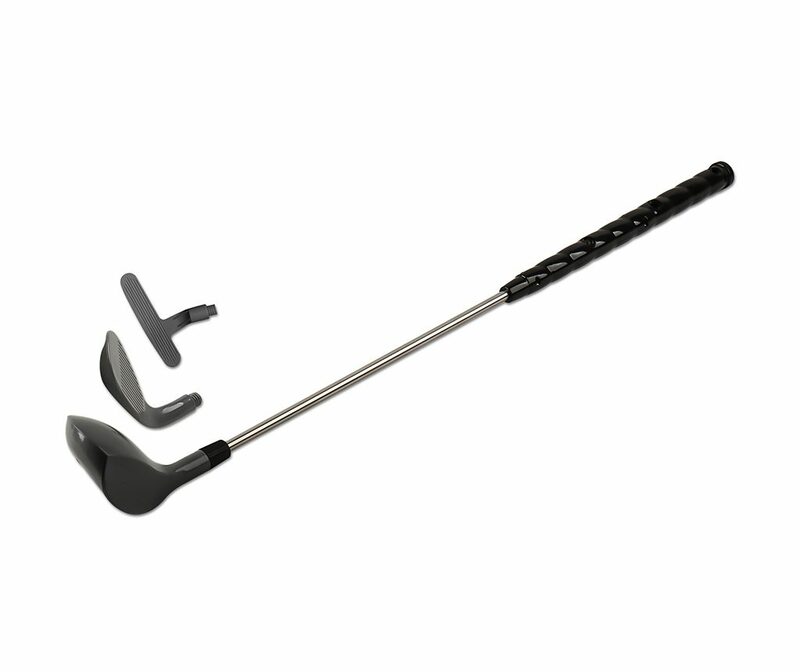 The telescopic club can be adjusted in 3 different lengths. 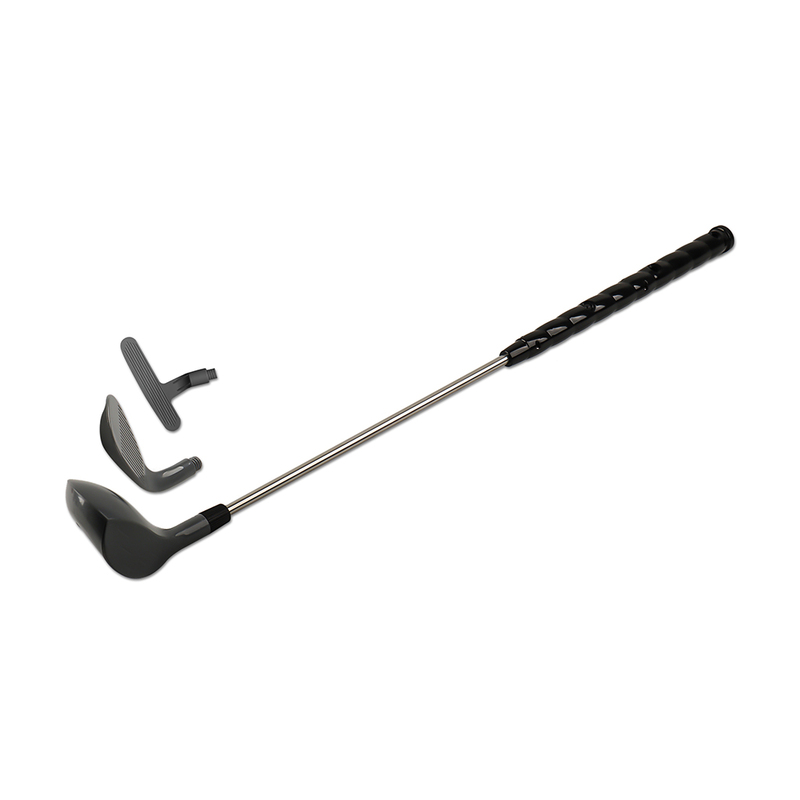 Included are 3 clubheads wood, iron and putter and 10 lightweight golf balls, as well as a target base for putting practice. 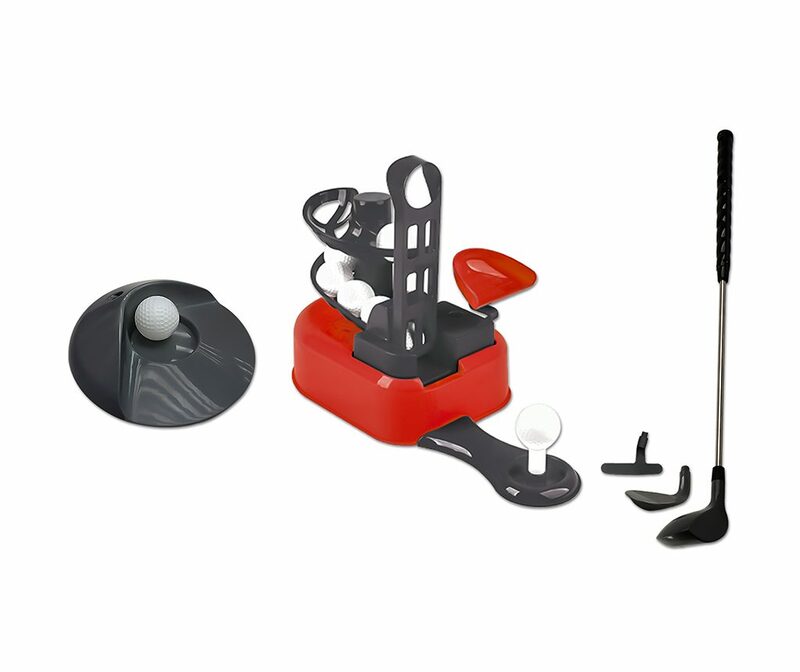 This set can equally well be used by adults with real golf balls.